Cameroon hotels. - Hotel videos, user reviews, cheap booking! Showing 1 - 10 of 42 best hotels. | Sorted by rating. Les Gites de Kribi is located near Douala in Cameroon. The property is 1 km from the city centre. It offers a sea view, air-conditioned bungalows and chalets for up to 6 people. Located just 4 miles from Douala International Airport, this Ibis hotel offers a free airport shuttle service. It features an outdoor swimming pool, a shaded terrace and a 24-hour front desk. 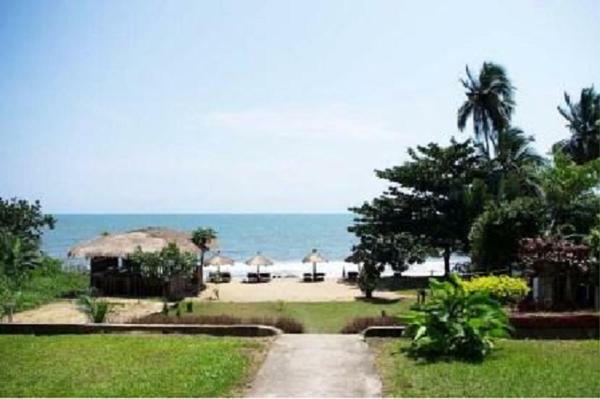 Offering a private beach area, Hôtel Costa Blanca is located in Kribi, a 30-minute drive from Campo Natural Reserve and a 15-minute walk from Kribi Golf. Free Wi-Fi access is available in all areas. This 5-star hotel is on a hill offering views of the lush golf course and the city of Yaoundé. It features 3 outdoor pools, 2 lawn tennis courts and a free airport shuttle service. Featuring an outdoor pool, Hotel Akwa Palace is located in Douala. It offers a fitness centre and a terrace. Free Wi-Fi access is available. The property offers free parking on site. 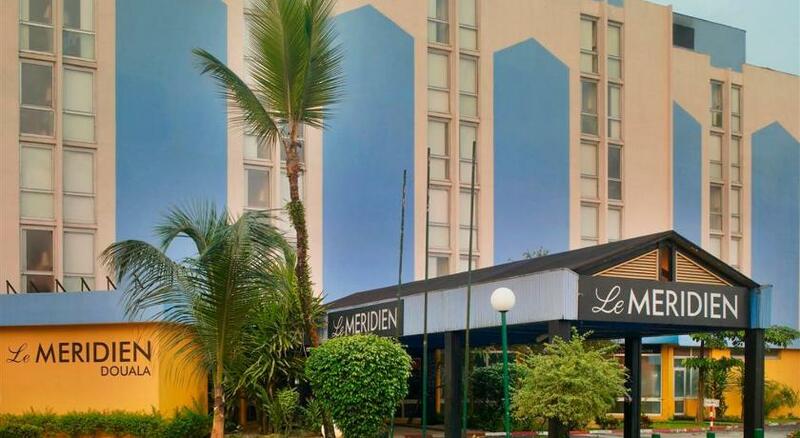 Le Meridien Douala, in the center of town, is 2.5 miles from Douala International Airport. It has a free airport shuttle service, a casino and an outdoor swimming pool. Set in the Akwa business district of central Douala, Hôtel Prince De Galles offers a free airport shuttle service. Offering outdoor pool and a restaurant, Hotel Merina is located in Yaoundé. Free Wi-Fi access is available. Rooms here will provide you with a flat-screen tv, air conditioning and satellite channels. Saffana Hotel is located in Douala. The property is a 10-minute drive from Douala Museum. Free Wi-Fi access is available in all areas. Offering an outdoor pool and a restaurant, Fini Hotel Bobende is located in Limbe. Free Wi-Fi access is available. Rooms here will provide you with a TV, air conditioning and cable channels.